Freight additional. GST additional for all Australian orders. This feature-packed cooler bag is made from super tough 600D nylon and includes a seam sealed lining making it 100% waterproof. 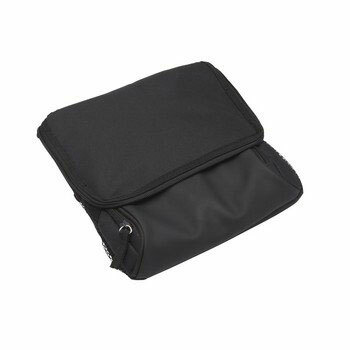 A padded shoulder strap, 3 external pockets and a handy flat-fold design add to its appeal. Product size is 24cm (h) x 21cm (w) x 18cm (d). Available in Black, Blue or Red. 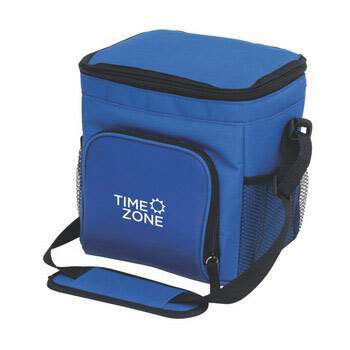 If you are considering the branding of your logo onto a cooler bag, you must check our Cruiser Waterproof Cooler. 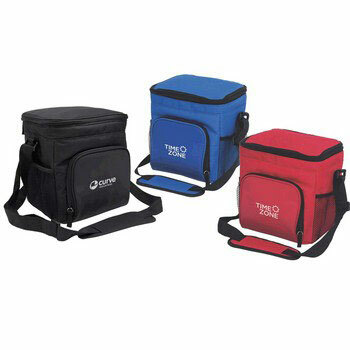 Cooler bags make ideal promotional gifts because of their high perceived value and functionality. They are perfect as end of year Christmas gifts or any time a leisure related gift is needed. This top quality cooler bag is made from 600d tough nylon and is packed with useful features that have helped make this bag one of our top sellers and as its available in 3 striking colours; black, royal blue and red. 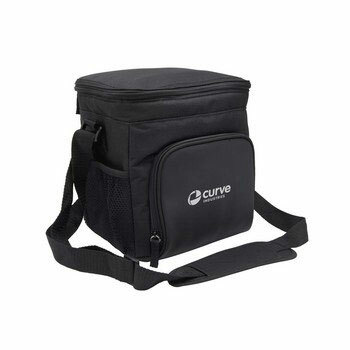 Cruiser Cooler is crafted with a 100% waterproof lining which means you can surround your bottles and cans with ice in order to keep them cold…and you don’t need to be concerned about the water leaking through the base of the bag when the ice melts, because of this unique feature. 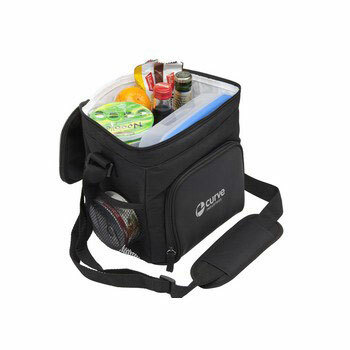 Cruiser Waterproof Cooler also has 3 external storage pockets guaranteed to be used on picnics, outings and at the beach. 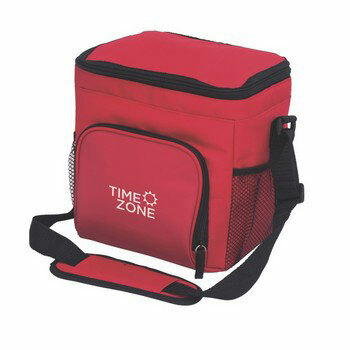 This stylish cooler bag is supplied printed with your logo and advertising message resulting in added exposure for your brand. Another unique feature of this ingenious design is the ability for this bag fold flat after use by connecting the two Velcro folding straps to the corresponding anchor points. So if a printed cooler bag is on your radar, zoom in on Cruiser…it’s a winner. For more details on this product click here.